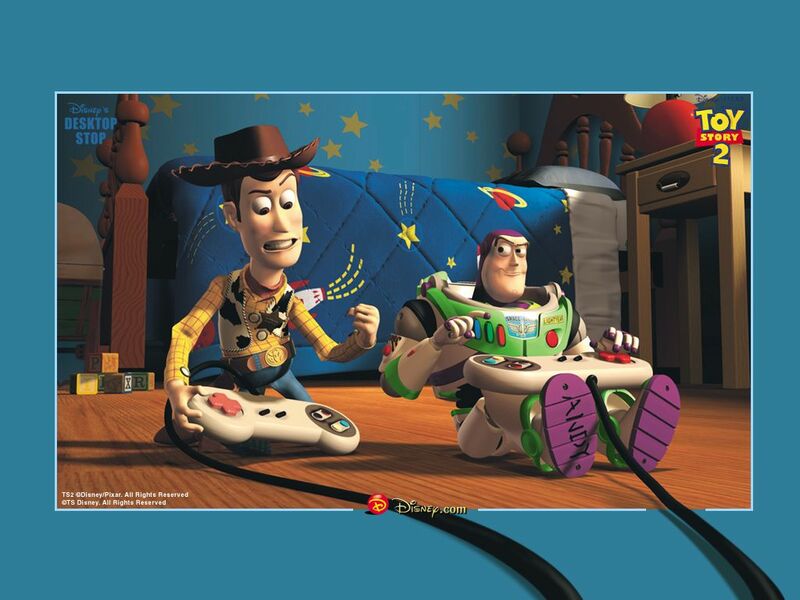 Woody & Buzz Lightyear. . HD Wallpaper and background images in the toy story club tagged: pixar toy story 2 buzz lightyear woody. Woody:I'm going to kill this thing!